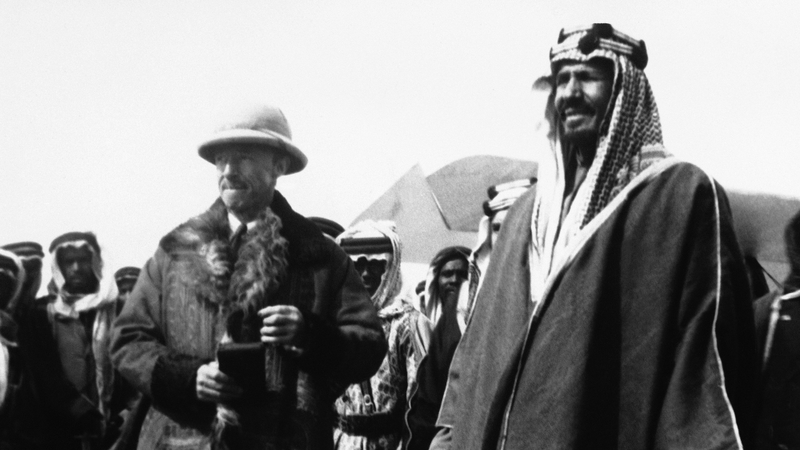 It is a little-known fact that Riyadh and Moscow used to enjoy remarkably warm relations in the 1920s and 30s. The Soviet Union was, in fact, a diplomatic pioneer in Saudi Arabia: It was the first state to recognise Abdulaziz Al Saud (King Salman’s father) as the King of the Hijaz and the Sultan of Nejd in February 1926. Extensive diplomatic communication between Georgy Chicherin, the Soviet People’s commissar for foreign affairs, and Soviet diplomats reveals just how important his vision of the Arabian Peninsula and its role in the Muslim world was. Advocating the appointment of a Soviet Muslim as envoy to Hejaz, Chicherin noted in his memo to Joseph Stalin that “Getting into Mecca is of crucial importance to us because it would increase our influence in Arabia and beyond.” He recognised that the annual pilgrimage to Mecca, the Hajj, was a perfect opportunity to reach out to thousands of Muslims from the British and French colonies and flare up anti-colonial sentiment. By the end of 1925, Ibn Saud controlled Jeddah, and in February 1926 he declared himself King of Hejaz and Sultan of Nejd. 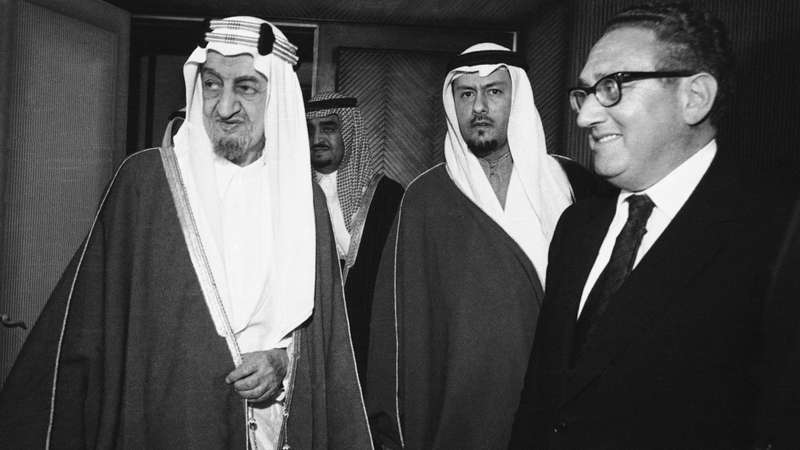 As soon as the Soviet mission learned the news, Khakimov did what ultimately earned him the respect and friendship of Ibn Saud. On February 16, Karim Khakimov drove his personal car mounted with a Soviet flag through gunfire from Jeddah to Ibn Saud’s residence in the desert to hand over a formal note recognising his status as the king. The Soviet Union was the first state to recognise his new title. Abdulaziz responded with a letter thanking the Soviet Union for its neutrality during the war with Hussein and expressed readiness for “relations with the government of the USSR and its citizens”. Soviet-Saudi relations improved further when the Pan-Islamic Congress of Mecca was called in June 1926, whose objective was to resolve the dispute over Mecca and Medina. At the time, Ibn Saud’s control over these holy sights had many opponents among Islamic notables, which is why it was paramount for the king to earn recognition at the congress. Realising this, the Soviet Union did what contradicted the fundamentals of its atheistic ideology: it sent six Soviet Islamic scholars to take part in the congress. Moscow with its 30 million Soviet Muslims threw its weight behind King Abdulaziz, providing the votes for him to be elected the president of the congress. What is more, as a result of Khakimov’s efforts, a Soviet delegate was elected the vice-president of the conference. Having established full diplomatic relations with King Abdulaziz, the Soviet Union dispatched, in 1928, a new head of mission to the kingdom, Nazir Bey Turyakulov. 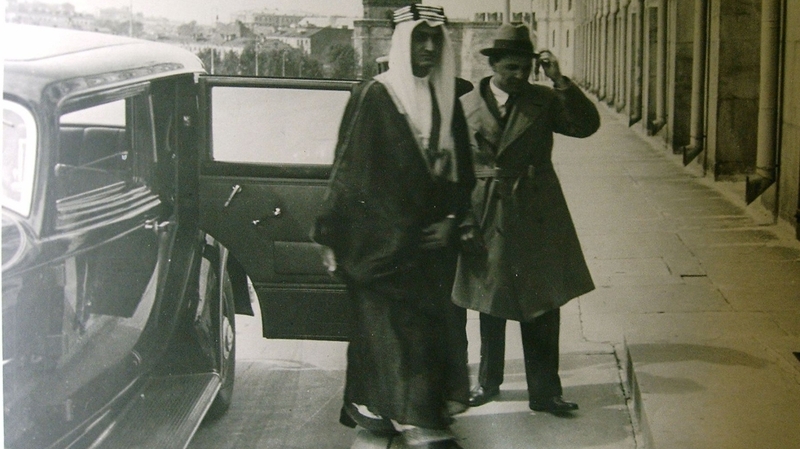 After spending a few years in Yemen and Moscow, Karim Khakimov returned to Jeddah as the Head of Mission in 1935, hoping to revitalise the relationship that during his absence gradually came to a halt. Khakimov tried negotiating new trade contracts with the king, but Moscow was no longer interested. It was the time when Hitler was growing stronger in Europe and Stalin, who was sceptical about the USSR’s presence in the Gulf from the beginning, no longer saw the partnership with King Abdulaziz as beneficial. In fact, dropping any political ambitions for the Gulf was a gesture that Moscow thought would help it partner with England, whose support the Soviet Union sought against Hitler. Avanti La guerra tra gang in Danimarca.